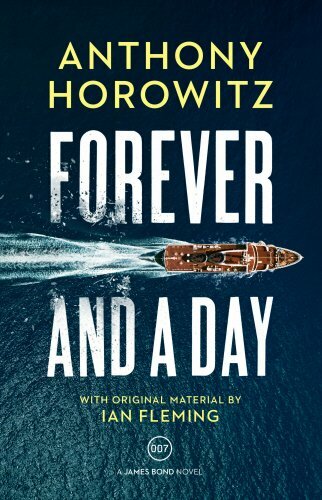 The listing for Forever And A Day, the forthcoming James Bond continuation novel by Anthony Horowitz, has been updated on Amazon UK. Initially placeholder artwork was used, but this seems to have been updated today. The novel will be published in the UK on 31st May by Jonathan Cape, with the US edition by Harper due in shops on 6th November. 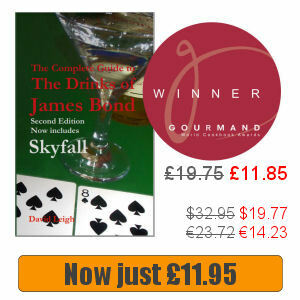 According to Ian Fleming Publications, the book is a prequel to Casino Royale and will look at how Bond earned his code number. 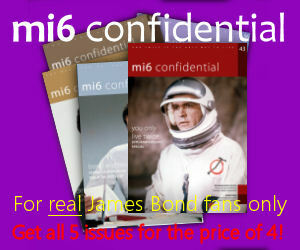 You can pre-order the book from Amazon UK and Amazon.com.